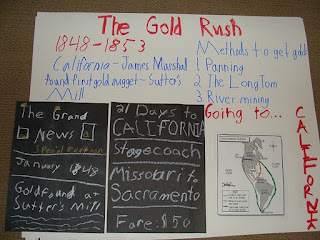 Yesterday I did a report on the Gold Rush. 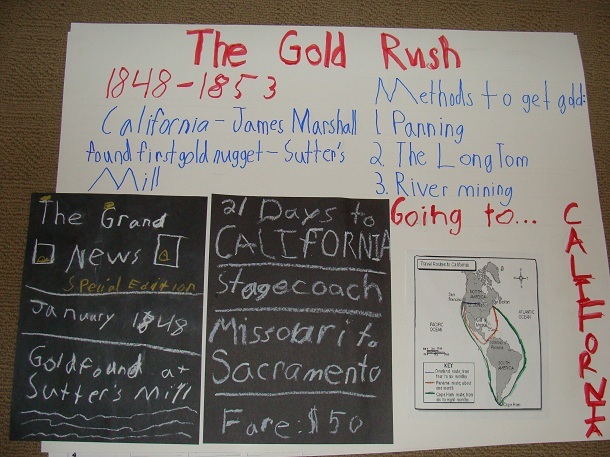 Every month we do a report on a different topic in American history. We forgot to bring my dad’s gold coin though! It’s weighs 1/2 ounce and is worth $800 – $900. i meant why did you forget the coin?